You Can Be a Smart Stepmom. How to be a positive influence on children who are torn between loyalty to their biological mom and to you. What to do when you feel ostracized, rejected, or lonely. When and how to step back during conflict and let your husband take the lead. How to handle holidays, adult stepchildren, between-home communication, and much more. Here is the hope, encouragement, and practical information to assure you that you are not alone in the stepmom journey. Laura Petherbridge serves couples and single adults through her U.S. and international speaking opportunities. Laura is the stepmom to two sons whom she began parenting when they were 11 and 13. Laura has been a stepmom since she married her husband more than 25 years ago. 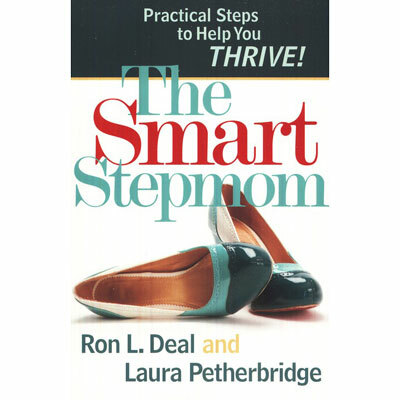 Visit her Web site at www.TheSmartStepmom.com.